Installing a shopping cart with Blogger template is made much easier with various tutorials and shares by designers/developers. We also included several Blogger templates for free downloads with shopping cart pre installed and ready to go! Now it is so easy to install with how to's included to start your on-line business in no time! Download a free Blogger template (with shopping cart) just like the one's in the Youtube video below. Upload the template file in Blogger dashboard. Follow the steps in the tutorial page Readme.txt file available (PRO versions) for more customization, delivery charges how-to's and much more. Publish your products and sell like pro's. If you have not had the chance to get a glimpse on how easy to install a Blogger template with shopping cart or e-commerce functionalities, than you can catch it here. This video on Youtube features BlogrCart White PRO,(including an awesome soundtrack and in HD) a responsive minimalist styled e-commerce template specially made for Blogger. It comes complete with all available features of an e-commerce shop (and of course the look ) to change your Blogger blog into an on-line store powerhouse. Comes pre-installed with Paypal checkout, unlimited send order e-mail, view shopping cart page, cart summary page, editable shipping charges, tax charges included, auto product post slider and much more. 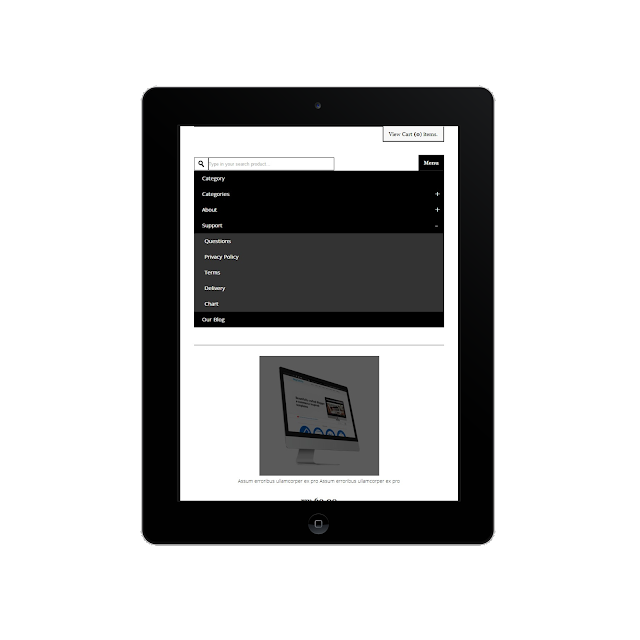 It is built for mobile/tab or smaller screens in mind (yes it is responsive and lightweight), using current web page best practices. Cleaner and dryer source codes makes this Blogger e-commerce template unique with added editing features included. On a budget, save cost, build your on-line shop with Blogger just like users of Wordpress. With minimal effort, and only basic HTML knowledge required, setting up and install a Blogger with shopping cart features in minutes! Thanks to the tutorials here for BlogrCart White blogger template. Need a quote on setup (and even custom) on-line store with Blogger, contact us using our contact section above. 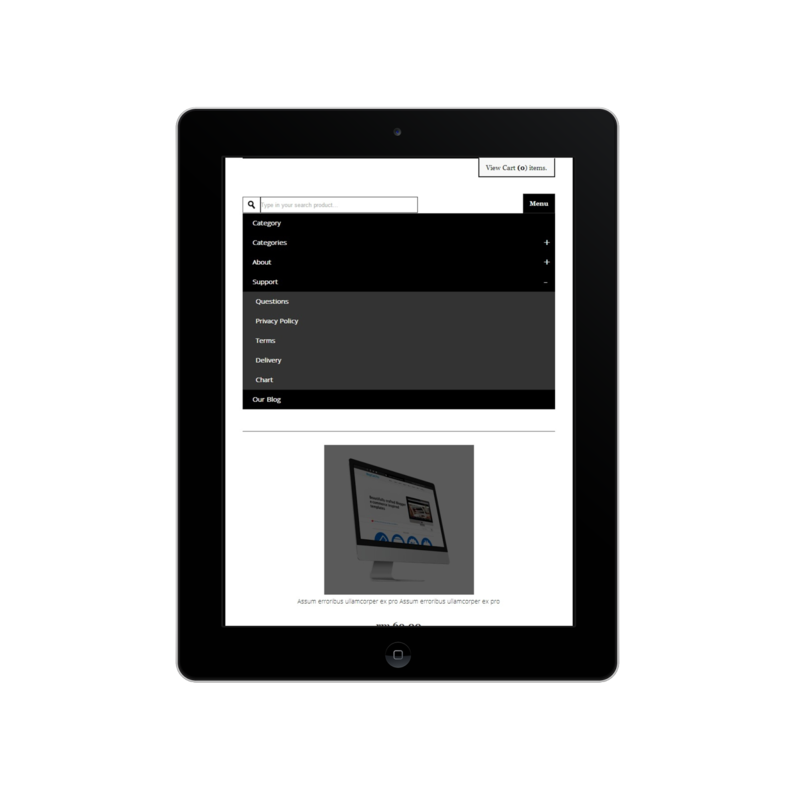 Or browse through more template made for Blogger with shopping cart below (and yes, it's free too! ).